Prior to joining Cove Hill, Brenton worked as a management consultant with McKinsey & Company in Chicago. During this time, he supported both middle market and large Fortune 500 clients spanning many industries on growth-oriented commercial and operational initiatives. In addition to client work, Brenton was an active contributor to the Consumer & Retail service line and led Northwestern undergraduate recruiting. 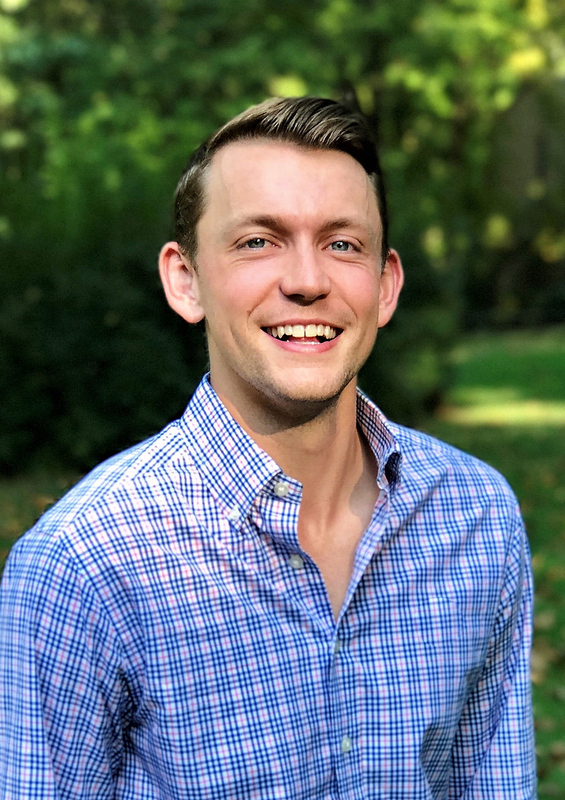 Outside of work, Brenton is an avid New York sports fan and an active athlete across a wide range of sports including tennis, basketball, and golf. He is also a passionate advocate for Lyme disease research and awareness and serves on the Global Lyme Alliance’s Young Leaders Council. Brenton graduated from Northwestern University with a B.A. in Economics, Political Science, and Business Institutions.